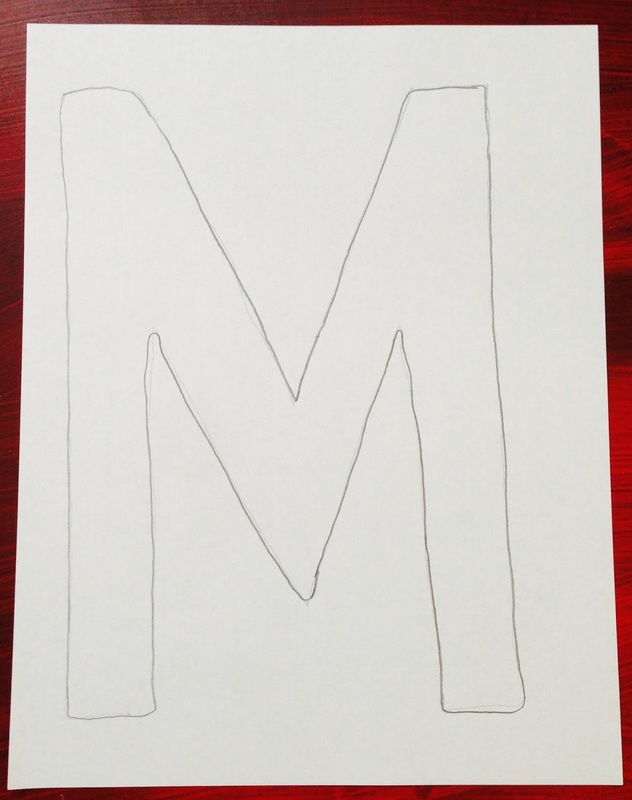 In our October 6 post (see below), we discussed the order in which letters should be taught. It’s always important to integrate as many skills into our lessons as possible. 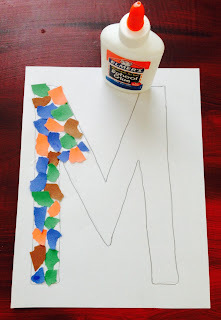 The idea below combines letter knowledge and identification, fine motor skills, and even gives you the opportunity to talk about the reuse of materials. 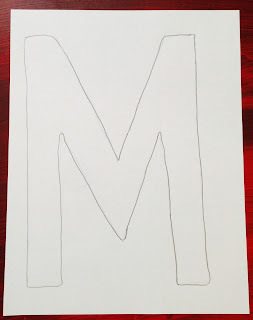 Give children a paper with the outline of the letter of the week or the first letter in their name. One day you can give a capital letter and another day children can practice the lowercase letter. 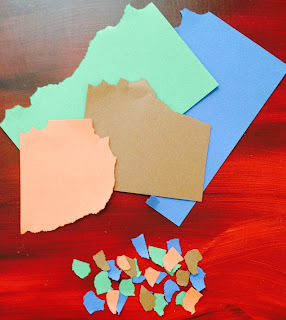 Let children rummage through your classroom scrap box. Have them use their thumb and forefinger to tear tiny squares of paper. 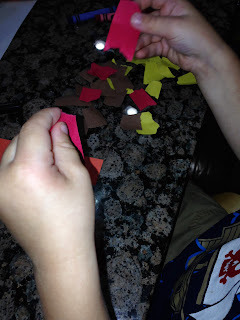 This is good pincer grasp practice (fine motor). Children should use a glue bottle to glue each square in the lines of the letter. Squeezing a glue bottle helps strengthen hand muscles (fine motor). This is also a good opportunity to talk about using one drop of glue rather than putting globs of glue onto paper. We find this is direct instruction that often needs to be repeated. 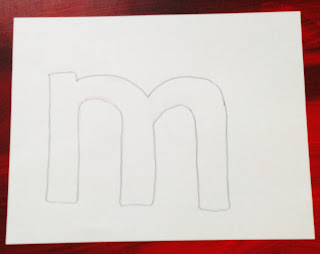 As children work, encourage talk about the letter, its sound, and words that begin with the letter. When children are finished and the art is dry, have children take these home. 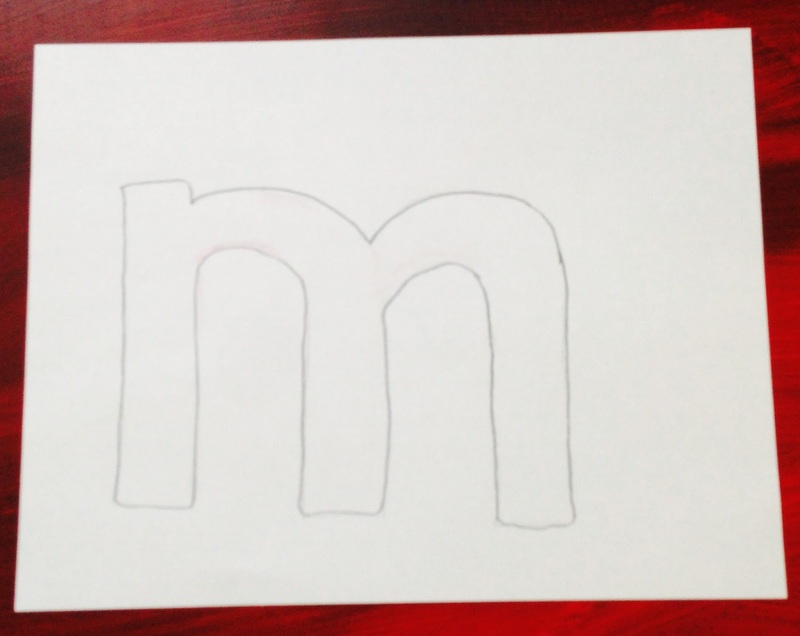 You can encourage parents to save these letters so children can practice identifying them with their families. Remember – the use of the scrap box is a wonderful opportunity to talk with children about reusing materials rather than throwing everything away. NAEYC – 2.C.03., 2.E.07., 2.J.05., 2.L.08. Head Start – I.D., III.C., V.B., VII.C. In What Order Should We Teach Letters?